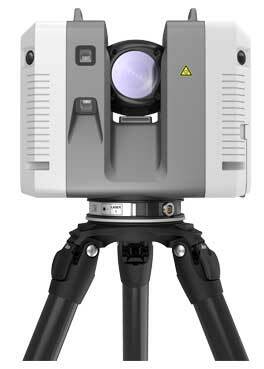 The RTC360 3D laser scanner makes 3D reality capture faster than ever before. With a measuring rate of up to 2 million points per second and advanced HDR imaging system, the creation of coloured 3D point clouds can be completed in under 2 minutes. Plus, automated targetless field registration (based on VIS technology) and the seamless, automated transfer of data from site to office reduce time spent in the field and further maximise productivity. Real Time Registration is automatic point cloud alignment base on real time tracking of scanner movement between setups. 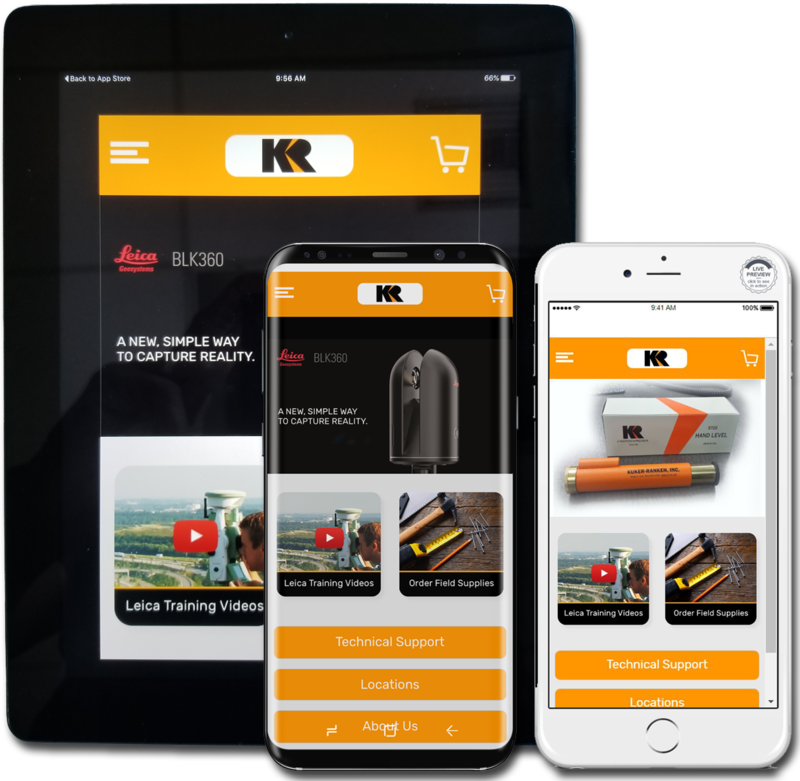 The high-performance Leica Cyclone FIELD 360 mobile-device app is the perfect field companion for the Leica RTC360 3D laser scanner. With its intuitive user interface, remote scanner control and on-site point cloud display, navigation is a breeze - even for novice users – with full imagery and point cloud data delivered directly to the tablet using edge computing technology. 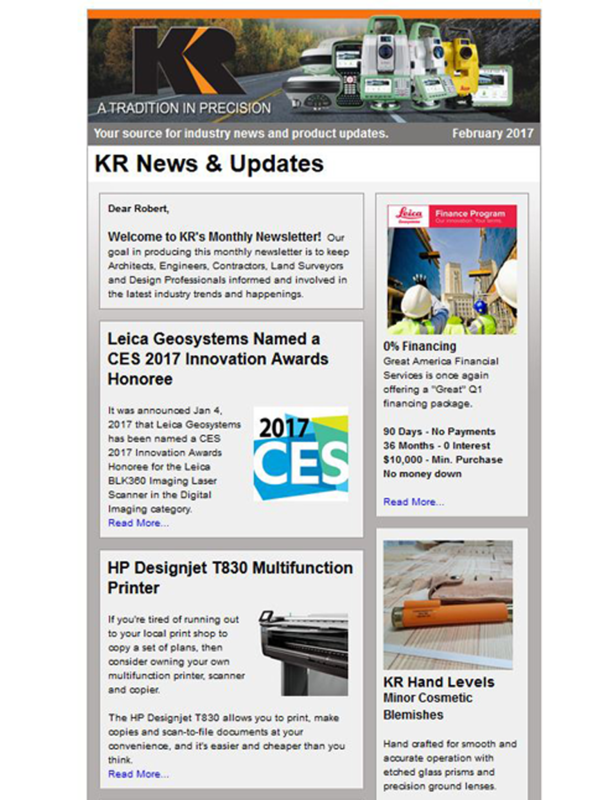 The RTC360 companion release of Leica Cyclone REGISTER 360 allows for seamless import of pre-registered RTC360 field data. Data import is as easy as drag, drop, done. As no further manual alignment process is needed, excellent results are provided in a fraction of time. RTC360 data captured in the field is also immediately available in multiple software applications, serving field tags, assets, HDR imagery and 3D point cloud in JetStream powered solutions. In conjunction with the release of the RTC360 solution, a full release of the Cyclone product family is scheduled together with hardware shipments. 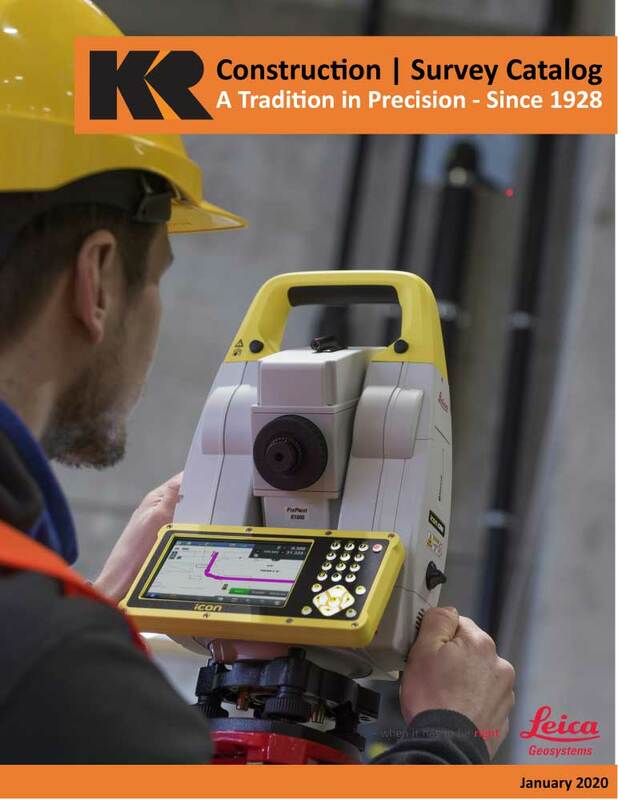 Contact us about the Leica RTC360 Laser Scanner and what it can do for you. *Proof of Business Insurance as well as a completed Credit Application are required. Call us at 800-454-1310 for details and to schedule your rental time.